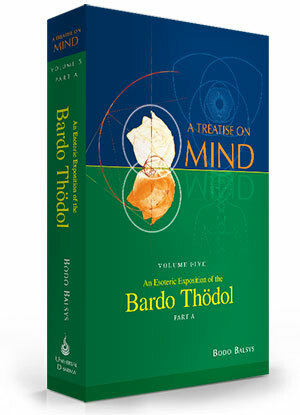 This book explores chapter 5 of the Bardo Thödol (The Tibetan Book of the Dead) titled ‘The Spiritual Practice entitled Natural Liberation of Habitual Tendencies’. 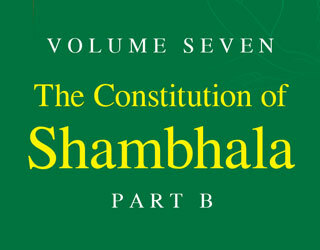 This text incorporates a detailed exposition of the transformation of saṃskāras (consciousness attributes developed through past activity) into enlightenment attributes. This book provides a solid foundation to understanding the force centres (chakras) and the way their powers (siddhis) awaken. 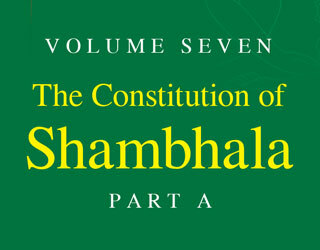 The ten stages of the evolution of consciousness are illustrated in correspondence with the doctrine of the Peaceful and Wrathful Deities and how they contribute to the Initiation process. 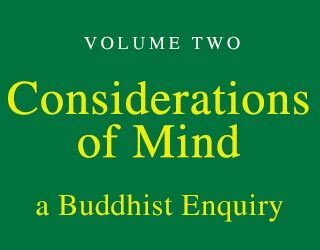 Whilst the numbers of Buddhists are growing in the world, the techniques and discourses of Buddhism have not changed to meet the radically different conditions of the contemporary world. Thus Buddhism needs a true restorative flowering to rival that of the renaissance of debate and innovative thinking of the early post-Nāgārjunian era. In order to achieve this it must synthesise the present wealth of scientific knowledge, alongside the best of the Western world’s philosophical output – this is the primary task of this seven volume treatise. 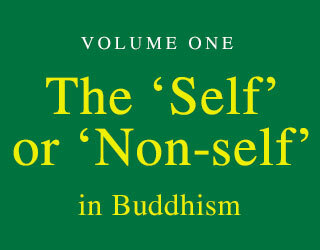 The treatise investigates Buddhist ideas concerning what mind is and how it relates to a concept of a ‘self’. It is principally a study of the complex interrelationship between mind and phenomena, from the gross to the subtle—the physical, psychic, supersensory and supernal. This entails an explanation of how mind incorporates all phenomena in its modus operandi, and how eventually that mind is liberated from it, thereby becoming awakened. 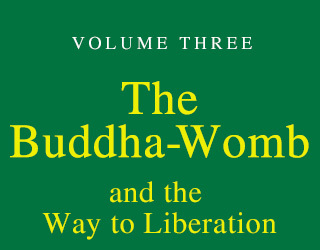 Thus the treatise explores the manner in which the corporeally orientated, concretised, intellectual mind eventually becomes transformed into the Clear Light of the abstracted Mind; a Buddha-Mind.